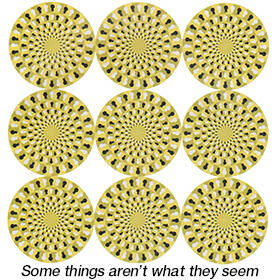 Do the wheels appear to move in opposite directions, and the centres appear to shimmer? Could this be a metaphor for your self-assessment system? Having looked at in excess of 4000 self-assessment reports as a provider and critical friend, a lead inspector, through my Preparing for Inspection events for the ALI and Ofsted and as a consultant, I’m in no doubt that our sector finds self assessment difficult. 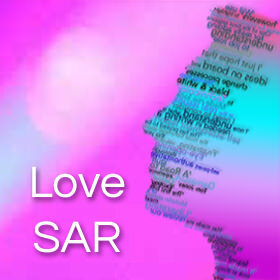 There are five key mistakes SAR writers make, and most reports have at least some if not all of them; they’re very easy to spot. On the Preparing for Live Self Assessment event, delegates work through their reports and highlight any issues, before discovering the one thing they need to do to avoid them all.